Arrival and check-in at the hotel in Modena or surroundings. Guided tour of the city centre. In its ancient heart of capital city of the Este Duchy Modena hosts architectural jewels appreciated all over the world: the Cathedral, the Ghirlandina tower and Piazza Grande, declared Heritage of Humanity by Unesco in 1997, the 17th century Ducal Palace, now site of the Military Academy. Suggested visit of one or more museums in Modena city centre: Cathedral museums, Civic museums, Estense Gallery, Estense Library, Figurina Museum (collectable cards). Visit of Enzo Ferrari Museum, also known as MEF, is a combination of two fascinating buildings: in the futuristic 2,500 m2 pillar-free hall, with its ultra-modern yellow-aluminum exterior designed by Jan Kaplicky to resemble the hood of a car, you can admire the many cars exhibited, but also experience a show that – through an immersive biopic screened using 19 projectors – tells Enzo Ferrari’s incredible life story. Nearby, in the house where Enzo was born in 1898, you’ll find an amazing exhibition of Ferrari cars and engines. Welcome dinner and overnight stay. Morning: visit of a cheese dairy with production of Parmigiano – Reggiano DOP. Guided tour of the scenic city centre of Carpi: Piazza Martiri, the Pio Palace, the church of Santa Maria in Castello, the church of San Nicolò. 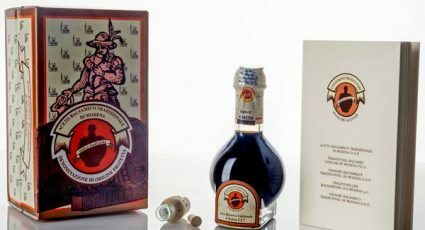 Visit of a production of Aceto Balsamico Tradizionale di Modena DOP (Traditional Balsamic Vinegar). Lunch in a restaurant with traditional menu. Afternoon: visit of the Benedictine Abbey in Nonantola founded in 8th century and dedicated to Saint Sylvester. Suggested visit of the Museo Benedettino Nonantolano Diocesano of sacred art and of the Abbey treasure. Overnight stay. Morning: transfer to Bologna. Visit of the Ducati Museum. Guided tour of the city centre: San Petronio church, Piazza Maggiore, the churches of Santo Stefano, Archiginnasio Palace. Lunch in a restaurant. Afternoon: transfer to Dozza, the village of painted walls. Guided tour to the regional wine cellar. Transfer to Imola. Visit of the Rocca Sforzesca and of a production of wine of Imola hills, Colli di Imola DOC, with guided tasting. Dinner and overnight stay. 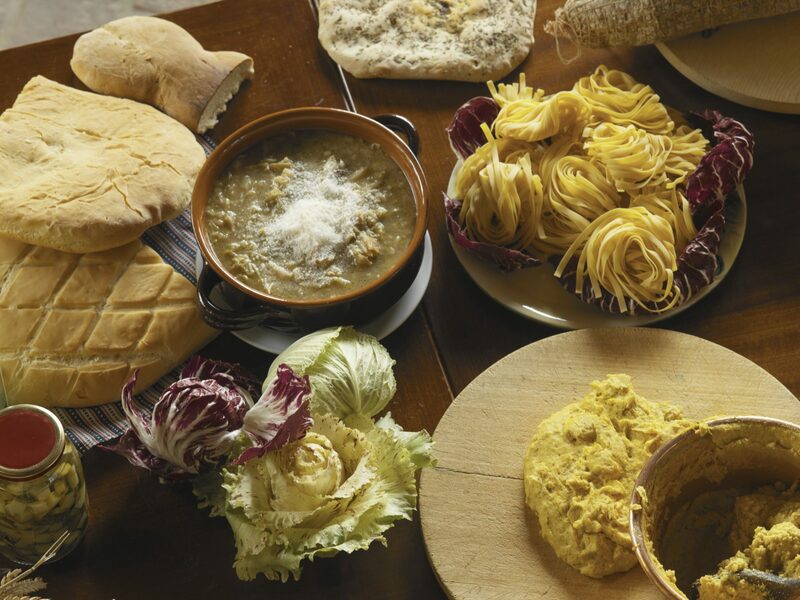 Morning: transfer to Parma, guided tour of the old city centre: the Cathedral, the Baptistery and the Farnese Theatre. Visit to a production of Prosciutto di Parma DOP. Lunch. Afternoon: Giuseppe Verdi tour, discovering the land where he was born and lived, Busseto and Roncole Verdi. Morning: transfer to Reggio Emilia and visit of the old city centre. Reggio Emilia is famous for being the place where the Italian tricolour was invented. A model of the original flag is kept at the Sala del Tricolore housed in the town hall in Piazza Prampolini. You’ll also visit the Basilica della Ghiara and the cathedral. Free time for lunch. 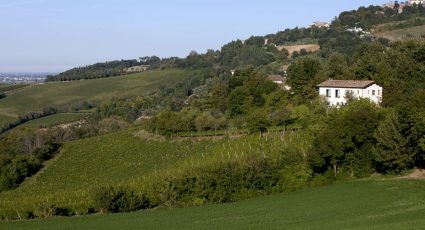 Afternoon: tour on the hills near Reggio Emilia where you’ll admire scenic landscapes and castles that formed the defensive system of Matilde of Canossa lands: Canossa castle, Rossena fortified manor and Bianello castle. Dinner and overnight stay. Morning: transfer to Ferrara and visit of the old city centre: Estense Castle, emblem of the power of the Este family and symbol of the town, Cathedral, ex-Jewish ghetto and Renaissance Ferrara. Lunch in a traditional restaurant in the medieval part of the town. Afternoon: boat excursion on the Delta del Po. Dinner and overnight stay. Morning: Transfer to Ravenna. Guided tour of the old city centre: Mausoleum of Galla Placidia, Basilica of San Vitale, Battistero Neoniano, Battistero degli Ariani, Archbishop Chapel, Teodorico Mausoleum. Afternoon: visit to Sant’Apollinare in Classe. Dinner and overnight stay. 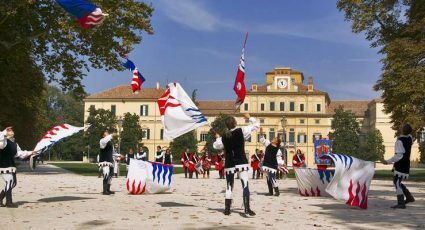 Morning: transfer to Sassuolo and visit of the Ducal Palace, summer residence of the Estense dukes. 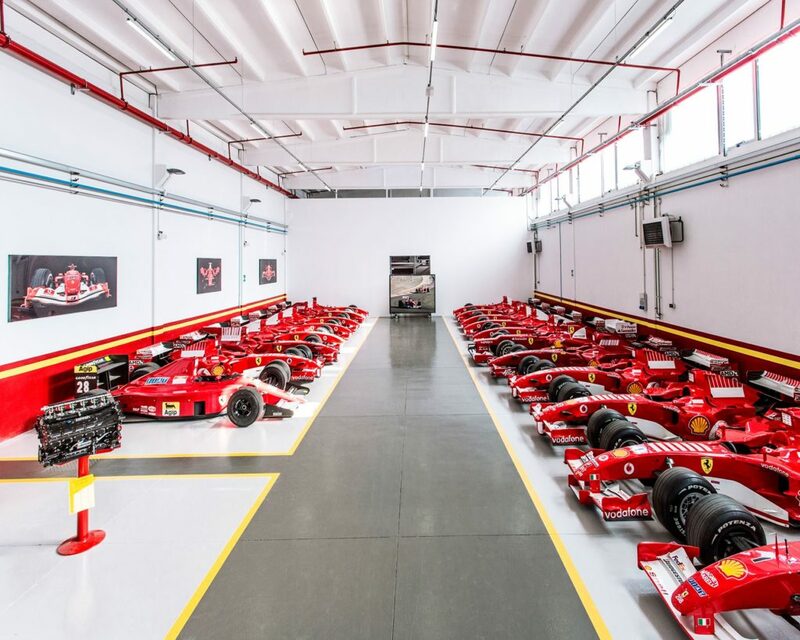 Guided tour of the Museo Ferrari in Maranello. 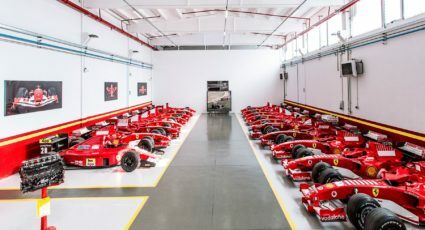 The Museo Ferrari, which exhibits pictures, cars and the valuable trophies that have made it a world-wide recognised household name, is the site of the guarded motoring legend. Visit of MUSA the charcuterie Museo owned by Villani company. Afternoon: transfer to Vignola and visit of the castle Rocca dei Contrari. End of services. 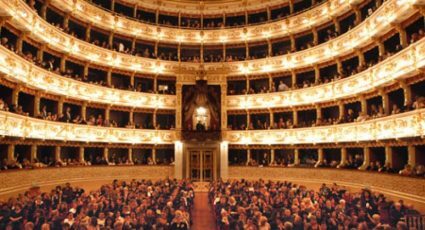 The tour can be customized modifying its duration and sights, inserting, for instance a visit to Piacenza, Forlì or Rimini.